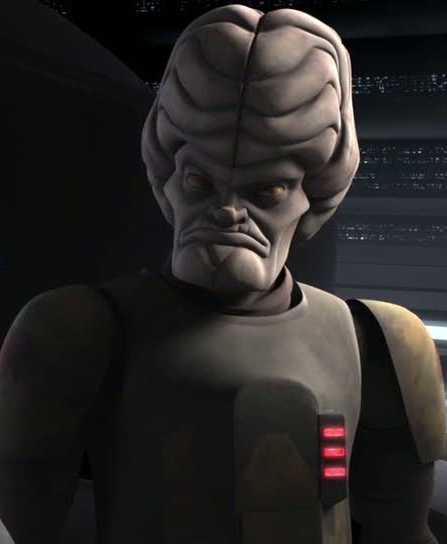 Bric is a Bounty hunter that is quite evil to the clones. He likes Red Squard and Dislikes yellow and green Squard. He Green Squad names trying to put them off. He stands next to Shaak Ti. Shaak Ti thinks that he is a Better Adviser than El-Les but not as patient or nice as El-Les.